There are many different types of leather used in the various products we enjoy. This includes furniture, clothing, footwear, accessories, and more. The main differences boil down to how the leather is made and treated. As a result, different types of leather can be used in entirely different ways. In this short guide, we will review some different types of leather, including full, top, and split grains, as well as suede, regenerated, and faux leather. The defining characteristic of full grain leather is its natural appearance; it hasn’t been finished to cover any imperfections, thus creating a very natural look. 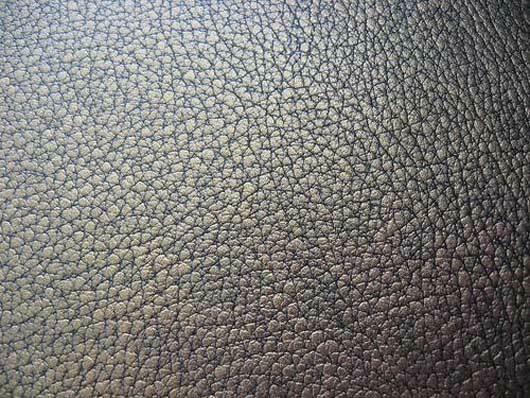 Full grain leather is often used as upholstery on furniture. It is extremely durable and scratch resistant, and lot of people think it actually looks better with age and wear. It has a distinctive smell that most people will recognize. Further, it has been treated to protected against stains. Full grain is the most expensive of all the different types of leather available. In some cases, the surface of full grain leather may be smoothed by sanding to correct obvious imperfections. This is know as top grain leather. Due to the sanding process, top grain leather will generally have a finishing coat applied to the surface. If an animal hide is especially thick, it may not be practical for most manufacturing applications. 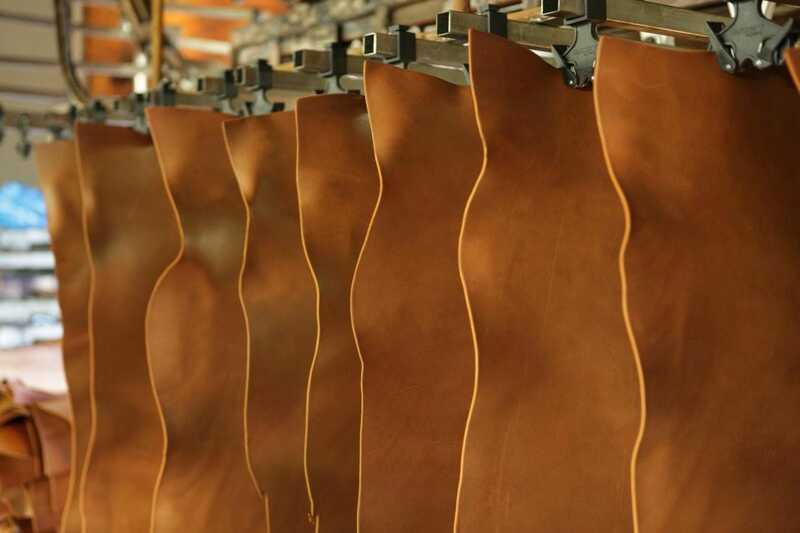 As a result, split grain leather may be produced. This process involves splitting the leather in two pieces. 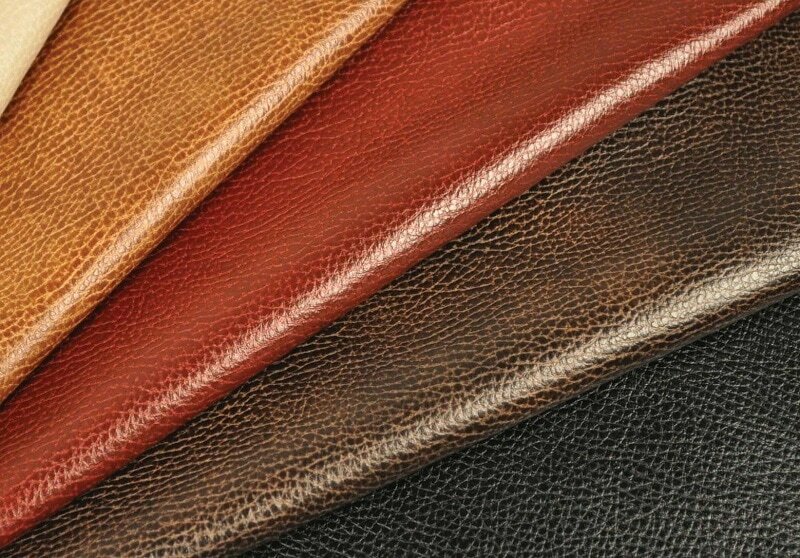 It results in a greater surface area of leather to work with it, but also causes added stress to the hide itself; therefore, split grain leather is usually treated with chemicals to restore its original strength and durability. Split grain leather will almost always be buffed to create textures since one entire side of the hide is missing. As you may have guessed, split grain leather is less expensive, but it is also thinner and more fragile than full grain or top grain leather. If the buffing process described above under split grain leather is applied to both sides of the hide, it becomes known as suede leather. 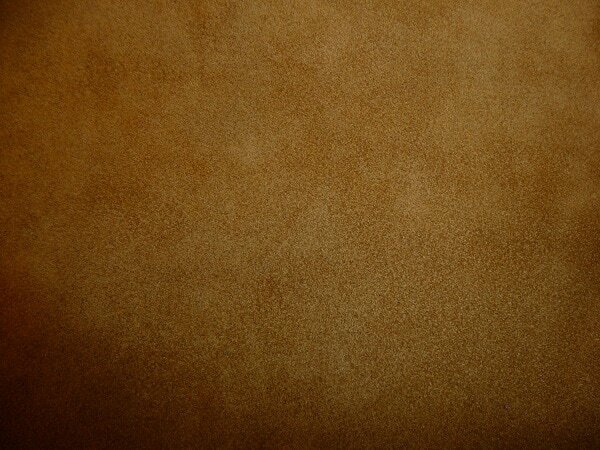 Suede is characterized by its soft and fuzzy surface. For this reason, it is most often used for shoes and clothing. Because it originates from split grain leather, it is much more affordable than full grain or top grain leather. It is worth noting, however, that suede is not resistant to spills, stains, and liquids. It is not as durable as other different types of leather. If leather is required for a surface that will get lots of wear, or possible spills, regenerated leather is often the preferred choice. It is easiest to recognize regenerated leather by its smooth, matte, and plastic-like finish. It is produced by compressing low grade animal hides intro a strong and hard surface. Regenerated leather is then treated with a thick layer of polyurethane for added durability. Regenerated leather is not usually considered genuine leather due its finish. 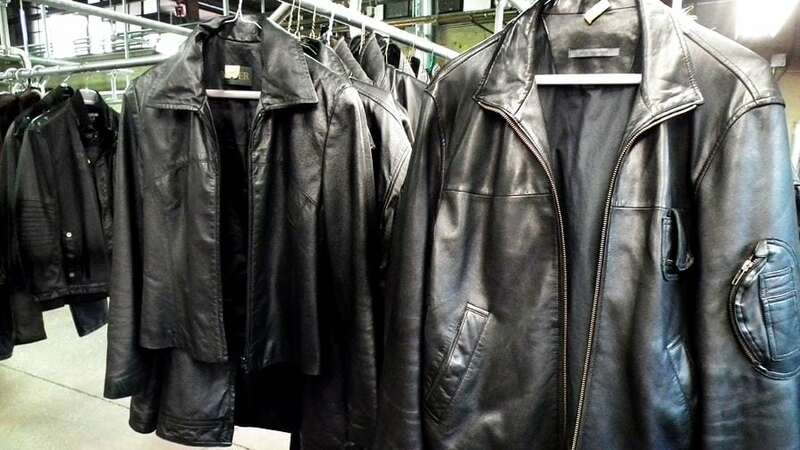 For both ethical and pricing reasons, fake leather – known as faux leather – is a highly popular option, especially in clothing and jackets. Because faux leather is entirely man-made using synthetic materials, it is in many cases more durable and weather resistant than the other different types of leather. It can also be colored and styled into a plethora of different options. As a possible downside, faux leather does not come from renewable sources, so it does create some additional environmental considerations. That being said, faux leather is considerably cheaper than any type of genuine leather, and it often looks so much like the real thing that most people aren’t able to tell the difference. No matter what leather products you own, or which of the different types of leather it was made with, Love Your Leather has been serving the Greater Toronto Area for more than 25 years. We represent the largest facility of its type in Ontario, and our expert team of leather professionals has extensive knowledge of leather and finishing techniques. Bring us your leather, suede, fur, and other specialty garments. In fact, we even service vintage leather garments and offer remodeling services. Want to learn more? Have a look at what our customers have to say.